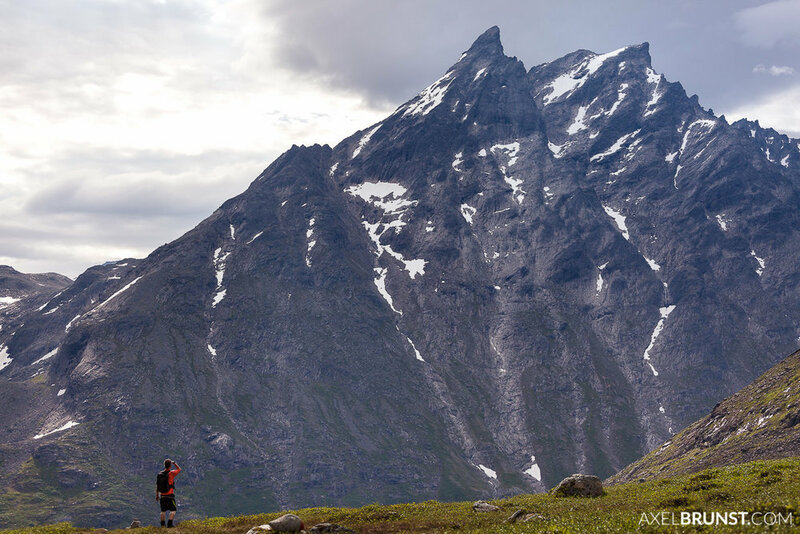 The Romsdalseggen hike is probably one of the most photogenic hikes in Norway (or the world?). 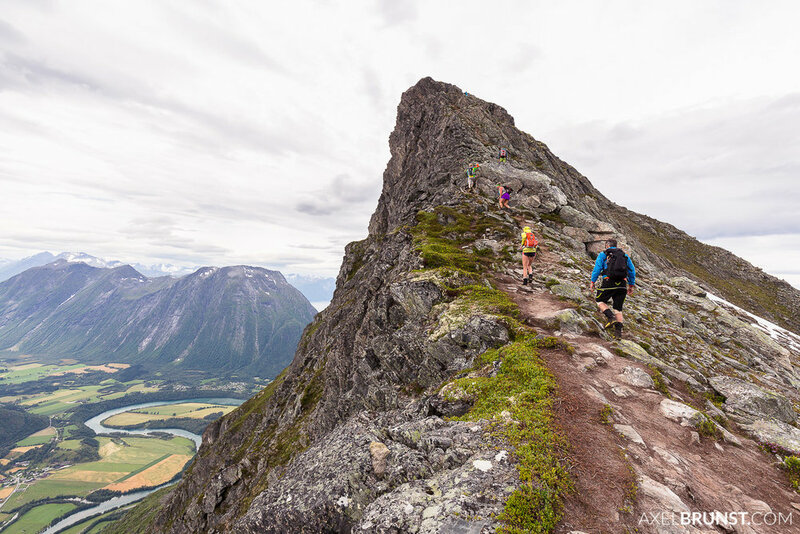 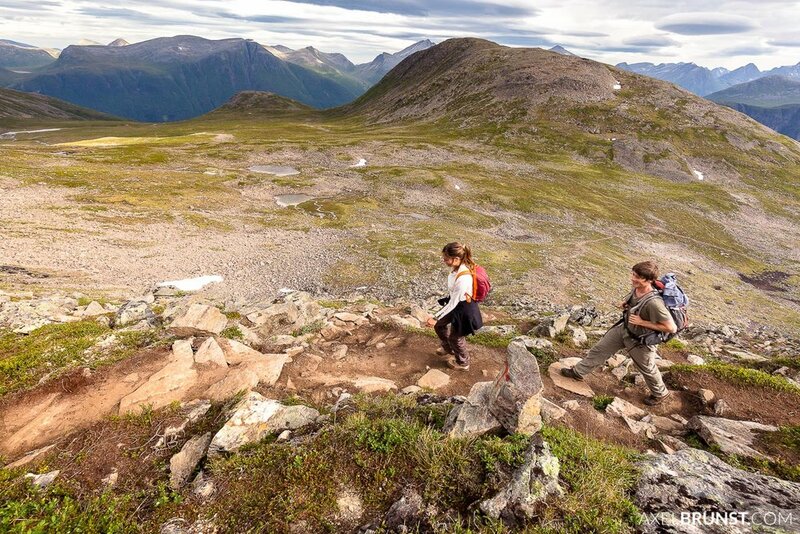 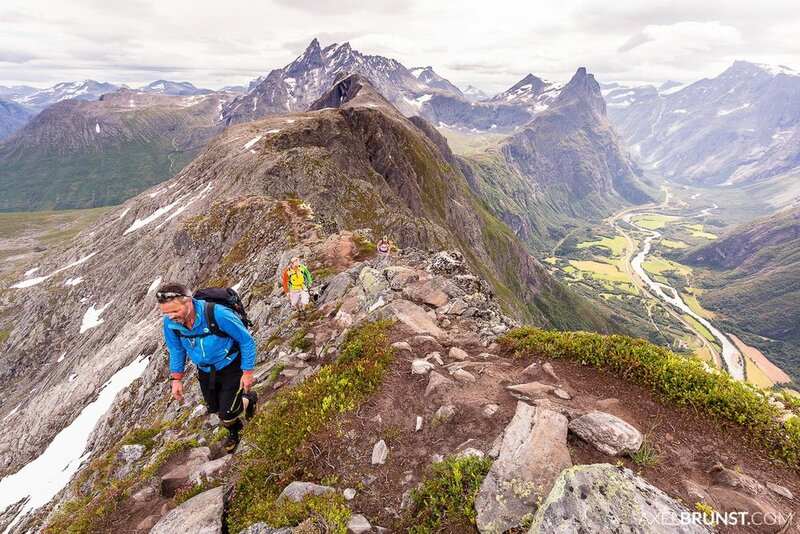 It goes up onto a ridge, along it and back down to the city of Andalsnes. 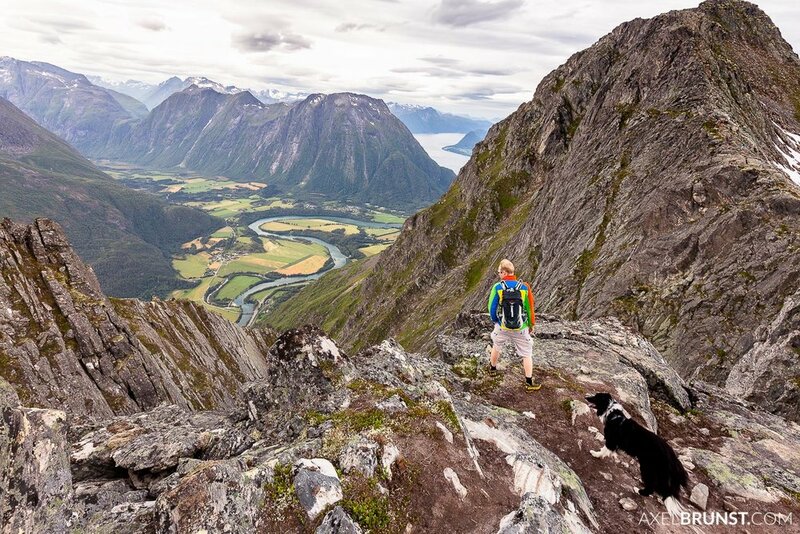 The 360° views are just amazing!